This Category is related to Smartphone technology including Android, IOS, Apps and Smartphone related Tips and tricks. File sharing apps help users to easily transfer files from one smartphone to another smartphone. These apps usage device inbuilt WiFi, Hotspot, and Bluetooth to make the connection with other devices. 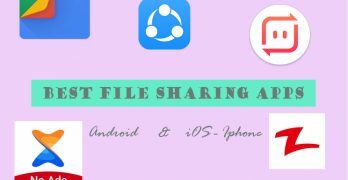 Once the connection is successfully made, we can … [Read more...] about 5 Best File Sharing Apps Android & iOS (Share Files Offline in 2019). 10 Useful Tips for Xiaomi MIUI 9.5 – Mi or Redmi Series Smartphones. 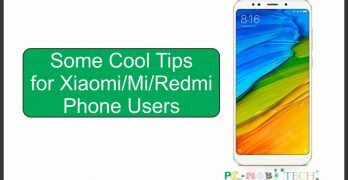 If you're a Xiaomi Mobile phone lover, then you would like to learn some cool tips for your Mi or Redmi Series phone. These tips will help you to gain extra performance on your MIUI OS based phone. Maybe with some you are aware and some with not. But … [Read more...] about 10 Useful Tips for Xiaomi MIUI 9.5 – Mi or Redmi Series Smartphones. Block Internet Access to Apps on Xiaomi MIUI 9.5 – Android Oreo Smartphones. Are you using any Xiaomi MIUI 9.5 Android Oreo Based Smartphone such as Mi Redmi Note 5 Pro? And want to block Internet access to single or multiple apps? 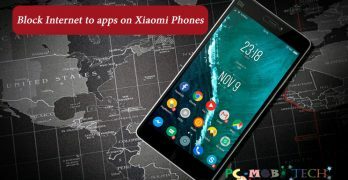 Then here I'm sharing a step by step guide, which will help you to restrict Internet data to … [Read more...] about Block Internet Access to Apps on Xiaomi MIUI 9.5 – Android Oreo Smartphones. 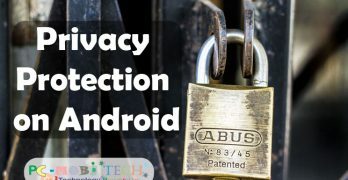 Can We Protect Our Privacy on Android Smartphone? Nowadays, many Android users are facing data theft related incidents. Whether someone believes or not, nearly every person's data is stolen, or the user unknowingly allows itself. The extent comes when the user does not care about the security of … [Read more...] about Can We Protect Our Privacy on Android Smartphone? 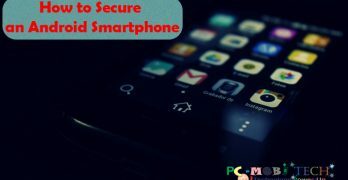 How to Secure an Android Smartphone in 2019? Is Android really safe? This question often comes to your mind and you always worry about your Android Phone Security. Sometimes we see unnecessary push notifications in the notification bar, some of which also seem spam. 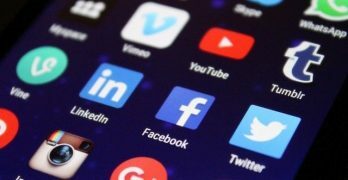 When we browse a … [Read more...] about How to Secure an Android Smartphone in 2019? How to Block an App from Accessing the Internet Android? On Android Smartphone, every app running in the background always use Internet data without your permission. If you're on an unlimited data plan, then there is no problem because you don't have any restriction of data, but if you have limited data … [Read more...] about How to Block an App from Accessing the Internet Android? How to Move Apps to SD Card on Android Oreo 8.0? When you use a new Android Smartphone without External SD CARD, all apps install in the Internal Phone Memory. Therefore, the phone storage fills up soon. 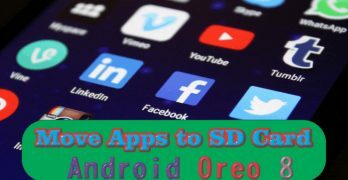 Once you start using SD Card, new apps will begin installing on External Memory, if you … [Read more...] about How to Move Apps to SD Card on Android Oreo 8.0? How to Report an Android app (error) bug to the app developer? If you use Android Smartphone, then you sometimes face many unwanted bugs while using favorite apps. 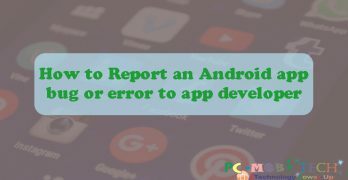 If the error is common, means every smartphone user is getting the same bug/error/crash problem then developers automatically identify and will fix … [Read more...] about How to Report an Android app (error) bug to the app developer?